A child-friendly campsite in the Veluwe. Situated in Voorthuizen; private sanitary facilities possible. Campsite De Boshoek is for the entire family! Our child-friendly campsite in Voorthuizen offers many extras! If your children are having a good time, then you can enjoy your vacation. 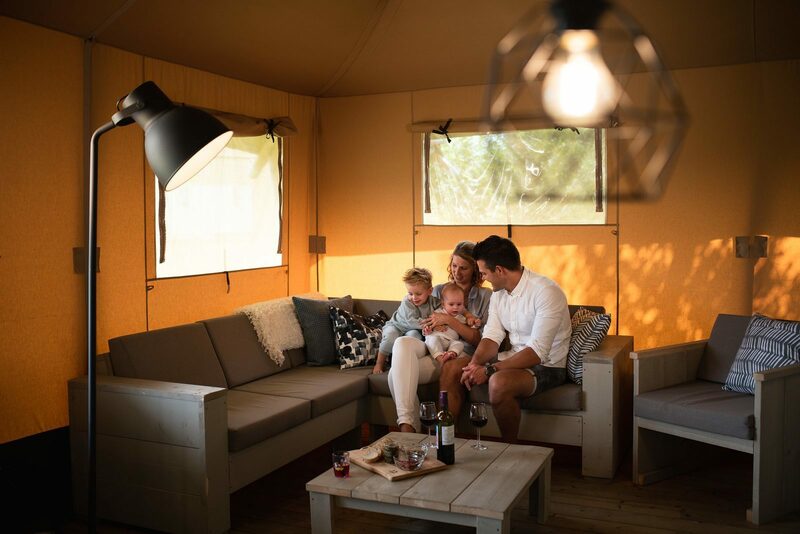 Our campsite in Voorthuizen has everything to make sure that each member of your family enjoys the best vacation ever! 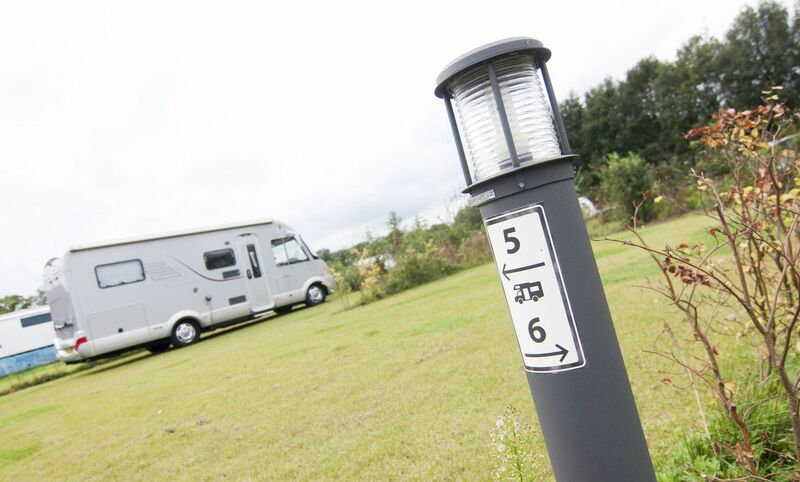 Do you want to go camping, in the Netherlands or somewhere else, then finding the right campsite is crucial. With the De Boshoek campsite, you’re at the right place. For parents with young children, there are two special car-free fields with a private playground on our campsite in the Veluwe. During the school holidays, there is an animation team which can pick up your children on the fields in Voorthuizen with their ‘Keessie mobile’, and they will drop them off at home afterwards. Children may also go to the Pony Club, pet rabbits and guinea pigs, and go to the sports park or enormous playground with a 8 yard slide. 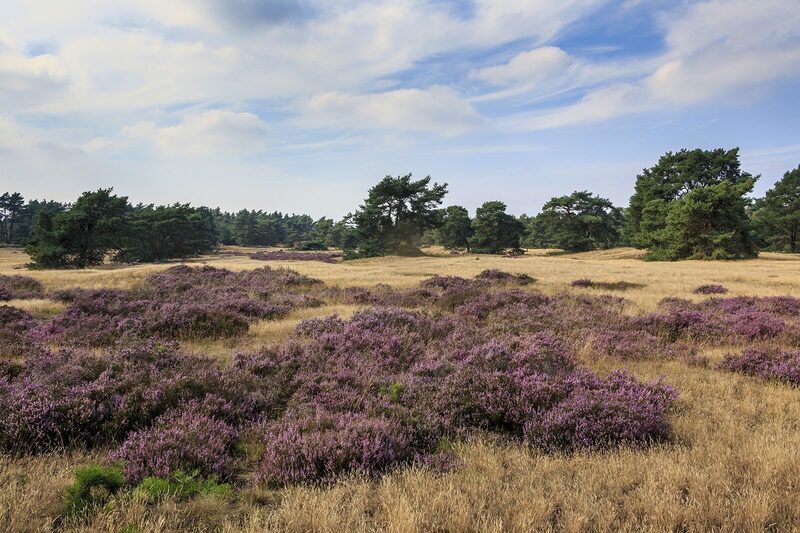 For campsites in the Netherlands, you come to our campsite in the Veluwe. Whether you choose the private sanitary facilities on our campsite or not, you will be amazed by the quality of our sanitary facilities. The toilet facilities are up and above today’s standards. They work on a sustainable hot water system. The floors are heated and there is even a separate room for children, with sinks at different heights and with nice decorations. Our child-friendly campsite in Voorthuizen has everything needed for an unforgettable vacation. Book a pitch at our campsite in the Veluwe today! Nice hardened pitches make your stay in your own camper a comfortable one. At a conveniently located spot (in the middle of the campsite) you can fully enjoy the best facilities. The sports field can be seen clearly from your pitch. The luxury sanitary building is only a few yards away, so you won’t have to cross the entire campsite at night. The large playground and Pony Club can be reached within 5 minutes! Amazingly fun for your (grand)children! And for you, because knowing your (grand)children are near and are having fun, gives you peace of mind. April 2019 - H P.
April 2019 - S. K.
De ligging van de camping t.o.v. de bebouwde kom met al zijn voorzieningen (ideaal voor campers). Het prachtige sanitairgebouw en de ruime camperplaatsen met alle faciliteiten op locatie. September 2018 - Jan O.
August 2018 - Fleur C.
August 2018 - H.M.M. G.